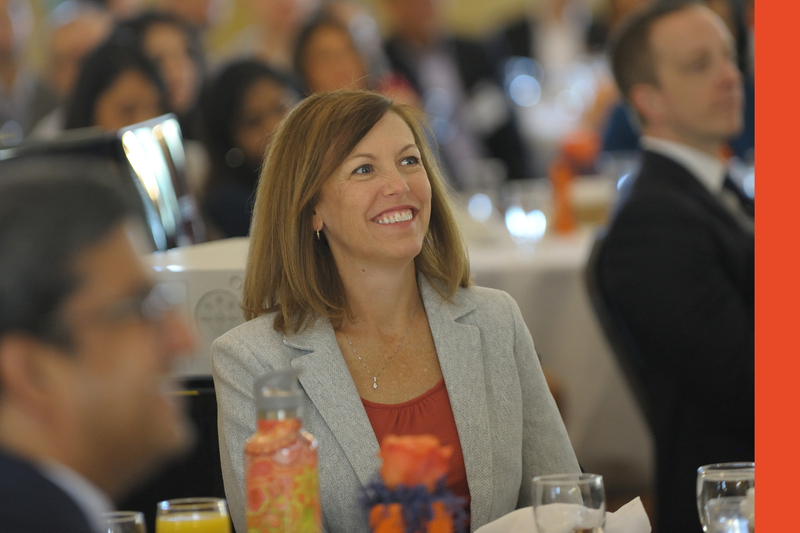 The iMBA is delivered online but is a full graduate degree of the University of Illinois. The degree you earn is an MBA, the same credential as our offline programs. Applications go through the University’s regular graduate admissions website, but admissions decisions are made by a dedicated iMBA team. Admission is quite selective. The admissions team looks for evidence of academic ability as well as indications of past performance and future potential. 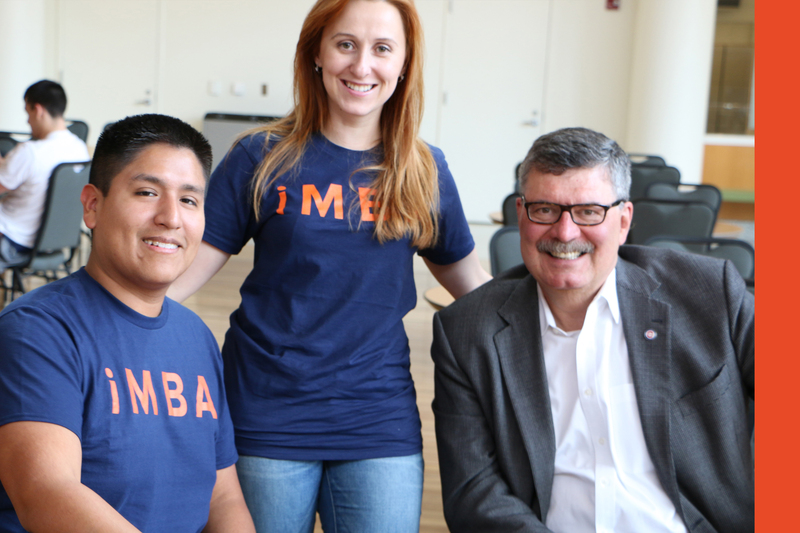 If you have questions or would like help with your application, or you’d like guidance from our iMBA guides, please feel free to contact our dedicated team at any point in your application process at onlineMBA@illinois.edu. 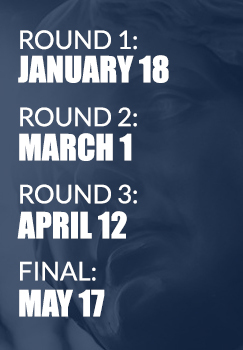 Applications to the iMBA utilize a main University of Illinois online form. But candidates for admission are reviewed and decisions are made by the iMBA team. You can contact us any time if you have questions, get stuck, or otherwise want to discuss your application. FAQs provided by the Graduate College.